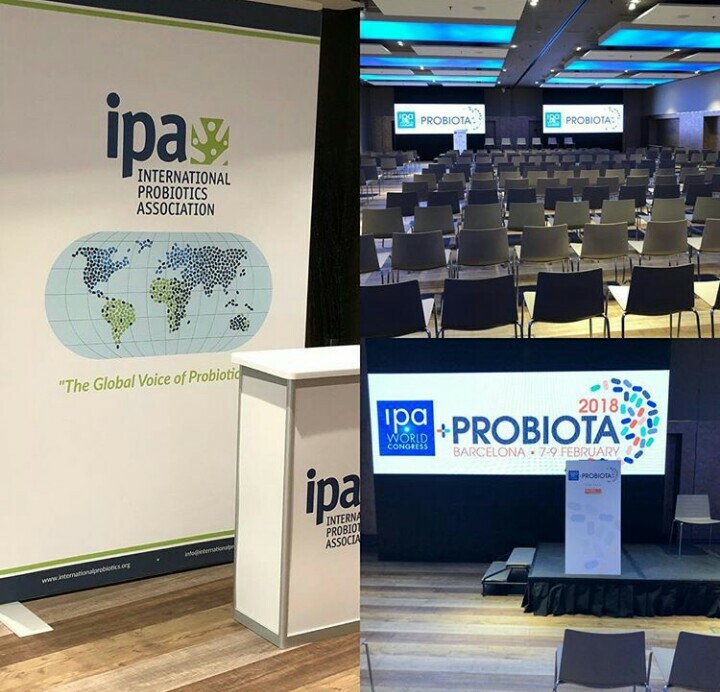 IPA’s George Paraskevakos and Elisa Fernandez travelled to Barcelona, Spain (tough job) in early February to kick-off IPA World Congress + Probiota. On the agenda this year were engaging sessions on modulating the microbiome for sports performance, consumer understanding of pre- and probiotics, the importance of the microbiota in the first 1000 days of life, plus a look at the latest microbiome start-up trailblazers as well as targeting diseases through the microbiome. Over 300 attendees made the meeting a huge success.